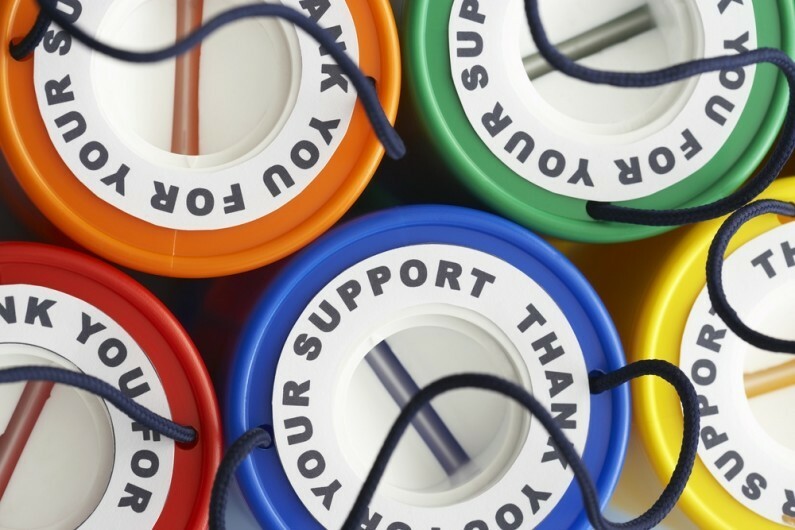 Following the negative press that rocked the charity sector in 2015, charities have been given proposals by a working group convened by charity umbrella body, the National Council For Voluntary Organisations (NCVO). The aims are to tighten up fundraising rules between the public and charities and put donors in control of fundraising. Letters are only to be sent to people whom they have positive reason to believe they would have an interest in hearing from the charity – and would always have an option to opt out of future correspondence. The chief executive for the British Red Cross stated that the new proposals were an updated approach to consent and could prove to be the foundation between charities and their donors for a more trusting relationship. The recommendations are to be submitted to the FR (Fundraising Regulator) in order to be considered for inclusion in its fundraising code. The sector’s key players such as Oxfam, Shelter and Battersea Dogs and Cats Home are well aware of the need to be seen as taking decisive action to improve people’s trust in charities and these recommendations are to be welcomed. The proposals will allow donors to decide if they are contacted and how they are contacted by the charities they give to. This could potentially mean that the FR will be under pressure to make an example of charities who don’t follow the new proposals.